On January 30, European Banking Authority Chairman Andrea Enria called for the establishment of an asset management company – a European “bad bank” to buy lenders’ soured loans. The idea presents a potential solution to the EU’s ongoing toxic debt troubles, which have now become “urgent and actionable”, according to Enria. Currently, EU lenders are tangled in €1trn of toxic loans, with the non-performing loan ratio exceeding 10 percent in 10 European countries. The vast sum of bad debt left over from the 2008 financial crisis has played a key role in holding back lending in the eurozone, denting its economic performance as a result. 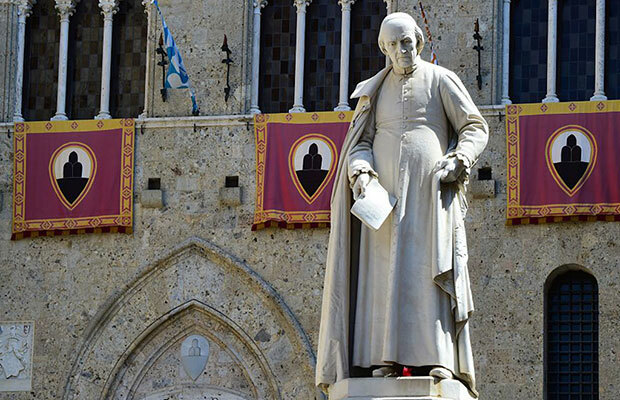 Soured loans have plagued several large banks across Europe, with Italy’s third largest bank, Monte dei Paschi di Siena, recently reaching the brink of collapse. Klaus Regling, Managing Director of European Stability Mechanism (ESM), emphasised the importance of a “comprehensive solution” to addressing the issue of non-performing loans (NPLs) in supporting the eurozone economy, as well as paving the way for greater financial integration. Under the proposal, the newly created asset management company would buy agreed segments of banks’ NPLs at their “real economic value”. This rate would exceed their market price, with the current market valuation of bad loans remaining artificially low. The company would be established with government support, but would also seek funds from private investors and would ultimately issue billions of euros of debt. The speech called upon Brussels to consider the idea further, but several practical issues remain unaddressed – including corporate governance, funding and the role of governments.